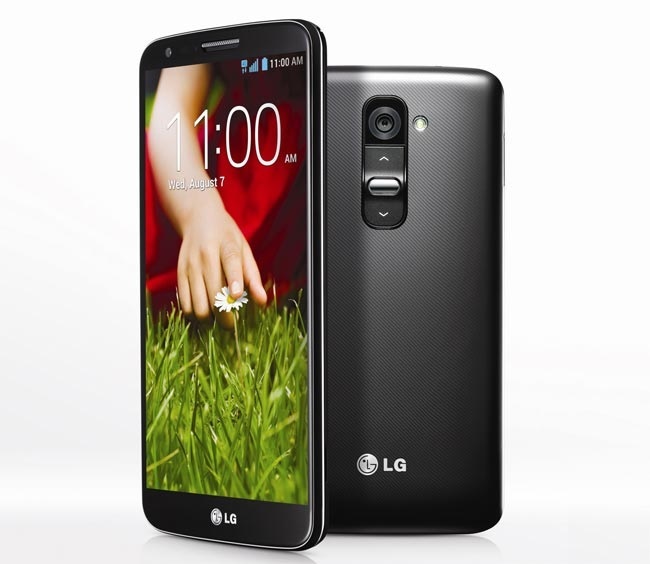 A truck containing 22,500 brand new LG G2 was stolen in Indiana, when it was on its way to Louisville, Kentucky. CNET reports thats the handsets were on their way to Sprint stores as the carrier is expected to launch LG’s flagship device next month. This may delay the launch of the handset a bit further on the carrier. At around 6:30pm on Thursday, the driver stopped at a truck stop in Gary, Indiana, for a quick bathroom break and when he came back, his truck was missing. At the unsubsidized price of the handset, it adds up to over $14 million worth of smartphones. The thief must be having the time of his life with one of the best Android smartphone, and that too, in large quantities. Indiana and Illinois state police as well as the FBI have been contacted for investigation, but the truck is not found as of now. If you come across anyone selling you a cheap Sprint LG G2, just take a deep breath and have a detailed look at the handset before paying. Let’s hope the authorities can catch the theives as soon as possible.